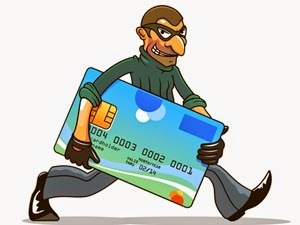 Mobile phones or gadgets are the most convenient tool to access our banking services, on the other side fraudsters are now-a-days are highly skilled to steal your money. 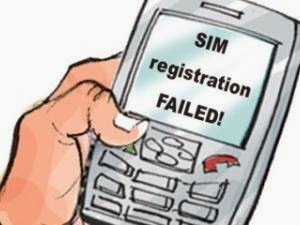 One of the current trending news is the use of SIM-swap method used by these fraudsters. It is worthy to bring awareness to our gadget freak Visharami on how to prevent such kind of frauds and protect our hard earned money. Be sure that your mobile phone always show network signals or connected to network. Check whether or not receiving calls or text messages for unusually long periods. Do not switch-off your mobile phone if you are receiving numerous calls, fraudsters may trick you to switch-off your phone so that you do not notice any fraudulent transaction SMS etc or try to prevent you from noticing a tampered network connection to accessing your bank accounts. Indian financial systems are one of the most secured system, still fraudsters may trick you, be vigilant to any SIM swap or other financial SMS messages receiving on phone. Always have a watchful custody of your mobile phone or other gadgets used in for your financial transactions. 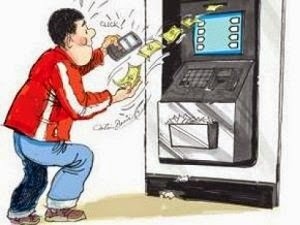 Be sure that whether you lost your money from smart phone or lost your wallet or lost the money on the road, it gives the same emotion.